A project born of the belief that one village in Ribera del Duero produces fruit of remarkable quality. The man behind Quinta Milú, German Blanco, worked with one of the big name producers of Ribera each vintage. As German sorted and graded fruit from various growers, the grapes from La Aguilera stood out. Acid levels were higher, tannin ripeness achieved at slightly lower potential alcohol levels: things that German liked were occurring again and again in the fruit from this one town. 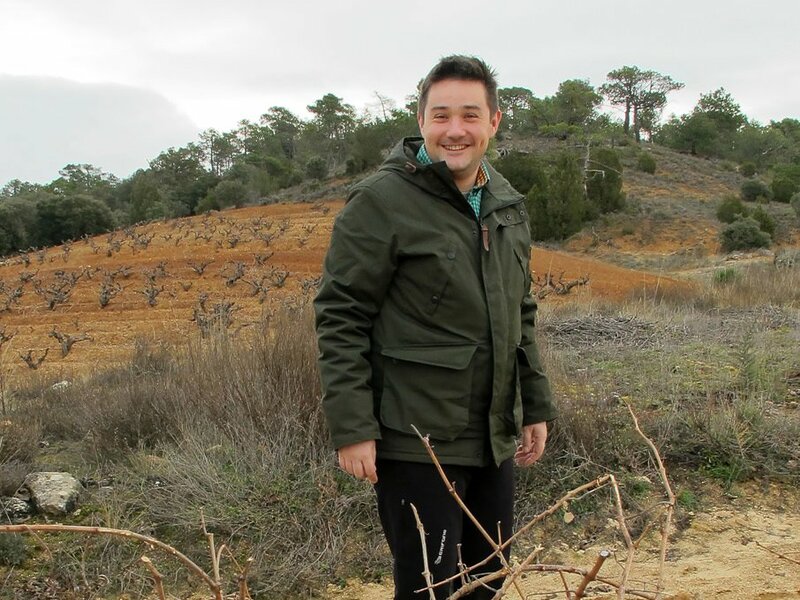 Quinta Milú is German’s personal project, born from his desire to make single site and single village wines from these grapes, preventing them from being lost in regional blends. 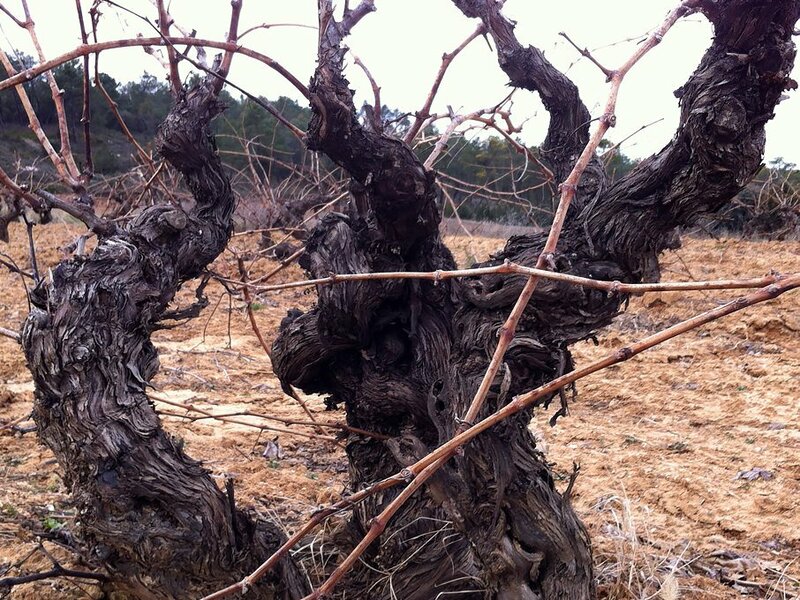 Today, German makes several single site wines from old bush vines dotted around the town, as well as two exceptionally good value ‘village’ wines in La Aguilera. 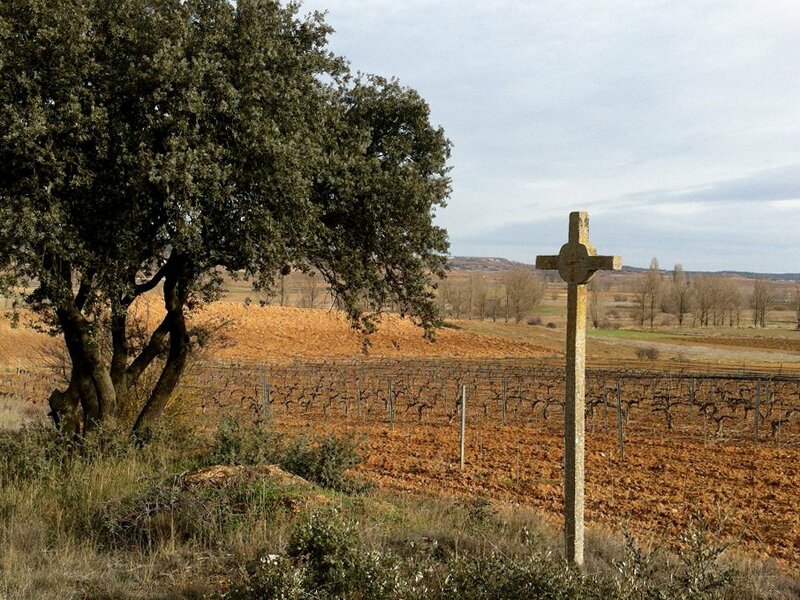 Ribera del Duero is one of Spain’s great commercial and critical wine success stories. Though it doesn’t have quite the history and recognition of Rioja, it’s well established as the country’s second most important Continental region. Wine grown here tends to be more extreme than in Rioja. With higher altitudes, fiercely hot summers and savagely cold winters, the local Tempranillo clones – Tinto Fino or Tinto del Pais – develop thicker skins and have naturally higher acid. It can be a heady combination: rich blackberry and currant fruit flavours and naturally smokey, dark, powerful grapes, with freshness coming from the altitude and temperature fluctuations. 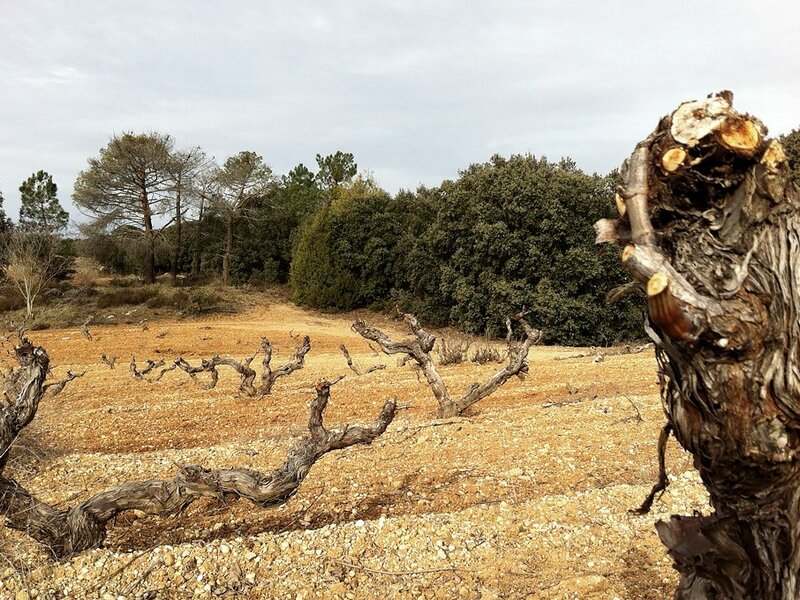 Ribera can undoubtedly produce some of Spain’s finest wines, however it could also serve as a cautionary tale to ambitious appellations. 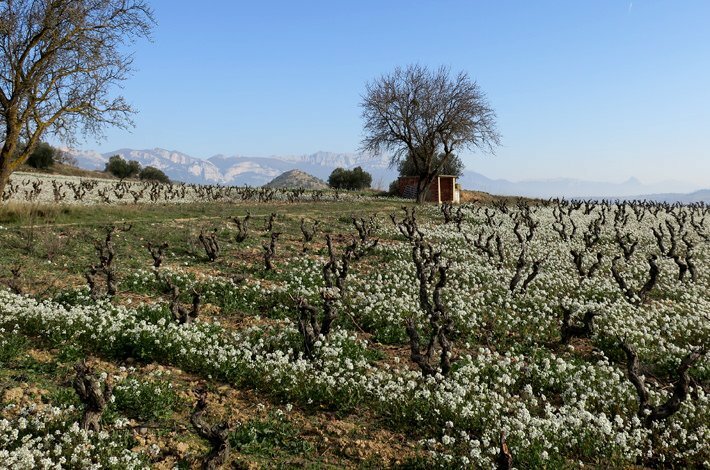 The region burst onto the international scene in the late 80s and early 90s, thanks largely to the wines of Alejandro Fernández of Pesquera. The region went from sleepy agricultural country to a hotbed of investment speculation. Given the mind-blogging prices demanded for Ribera’s more famous wines, this isn’t surprising. It’s led, however, to a proliferation of wines aimed at the U.S. market, so called ‘Parker Pointers’ after the famous critic who’s purported preference for larger wines has convinced many in the region that success means big oak, big extraction and big alcohol. The best wines here have an effortless bulk and rich delicacy. They’re rare, but they can be incredible.